Everyone seems determined to push us to 275 blocks for the month so we will have 6 winners. 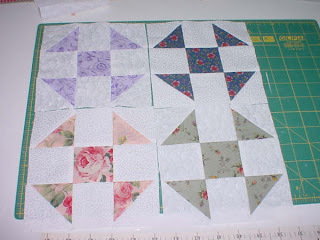 Randi made these 4 extra blocks . . . we’re at 268 now, only 7 more to go with 4 days left.